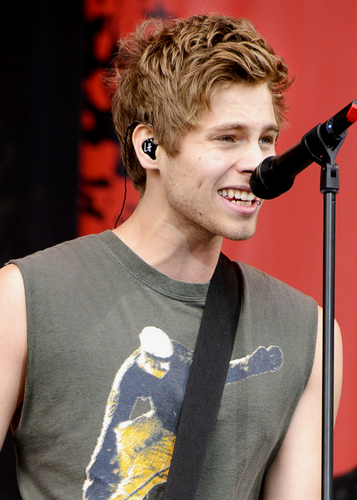 Radio 1's Big Weekend 2015. . Wallpaper and background images in the Luke Hemmings club tagged: photo hemmo penguin 5sos 5 seconds of summer luke hemmings. 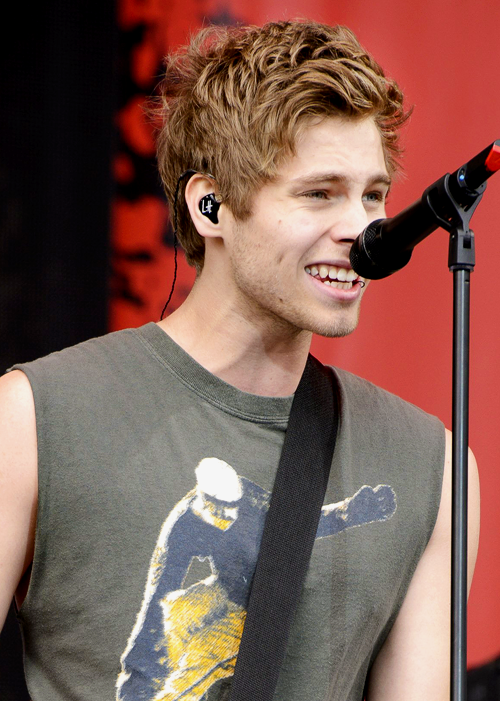 This Luke Hemmings photo might contain konzert and gitarrist.